Joyce grew up in London, Ontario and graduated from both Fanshawe College and Western University before following her father and uncle into the real estate business in the 1980's. Joyce is ranked among the highest producing real estate professionals in all of North America and has been a Top Producer with both Canada Trust Realty and Coldwell Banker before joining Sutton Preferred. She also spent 4 years as a Real Estate Manager with Canada Trust. 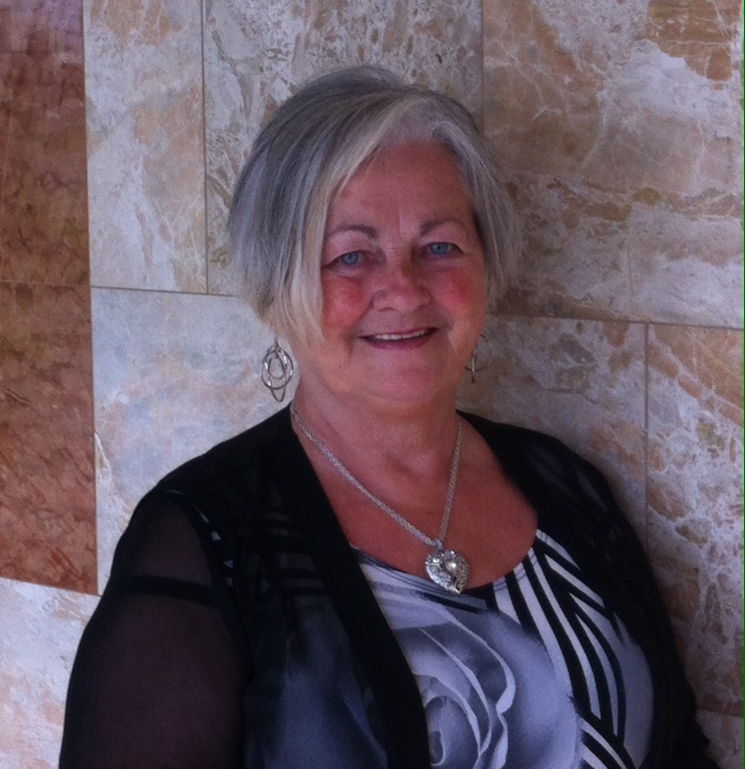 She has a provincial sales license and has had continuous real estate education courses since 1995. Connie is a yearly award winner and has experience in Residential, Condos, Multi-Family and Rural Real Estate. She has also worked with New Home Builders. The Team's Coordinator handles the administrative details necessary when our team represents clients. Mark has been involved in the Real Estate Industry for over 14 years and has an excellent customer service record. He is dedicated to making the selling or buying experience trouble free and seamless. Stephanie is more than a Property Stager, she's a professional Interior Designer and Decorator. Stephanie received her diploma in Design from Fanshawe College. As the daughter of a contractor, Stephanie can not only design properties, she can actually build them! She has extensive experience in commercial and residential design and has provided our clients with professional computer generated room and property layouts. She meets with our sellers to perform a complimentary staging consultation. She advises them on how they can showcase their properties to its fullest advantage before it actually goes on the market. We also provide a Complimentary Decorating Consultation once our buyers have purchased their new property through our Team. Stephanie can also arrange, for a fee, things like furniture rental, the actual physical staging of the property, supervising on-site renovating, repairs or landscaping updates and entire home decorating and design plans. Associated Real Estate Inspections (AREI) has over 28 years of Trade Experience in Heating and Refrigeration and over 30 years of Building and Renovation Experience. They have also passed all the necessary examinations and abide by a Code of Ethics, which the firm supports. Their Inspectors must also fulfill at least 24 hours of Continuing Education every year! Associated Real Estate Inspections is a Member of and Certified by NACHI (National Association of Certified Home Inspectors) as well as Certified and Trained by PHII (Professional Home Inspection Institute) in the field of Residential Property Inspection. AREI is also Certified in Commercial Property Inspections in Ontario and holds the prestigious Certified Master Inspector designation. Associated Real Estate Inspections inspects every property to the highest standards possible and endeavors to answer any questions or concerns clients may raise at the time of the inspection or at any time in the future! Our Team includes pre & post inspections in our services as well as a return visit to a property if repairs are to be completed to by the Seller for the Buyer. Club Tours offers professional real estate photography and videography services to our Team. Our services may include a video, still photos and panoramics of the properties we have listed for sale! With current technology and everyone’s busy schedules, the majority of properties sold today are first viewed on the internet. A great photo/video display will capture and keep a buyers attention on your property. "We Literally Bring Your Listing to Life!" Brad is passionate about mortgage brokering and ensuring his clients are matched with the very best mortgage product and rate catered to their unique needs. Also Brad is a top-producing mortgage agent with Neighbourhood Dominion Lending Centres, and holdsthe Accredited Mortgage Professional designation. He prides himself in staying in close contact with his clients throughout their homeownership journey, answering any questions that may arise along the way and making the homebuying and mortgage processes as stress-free as possible. 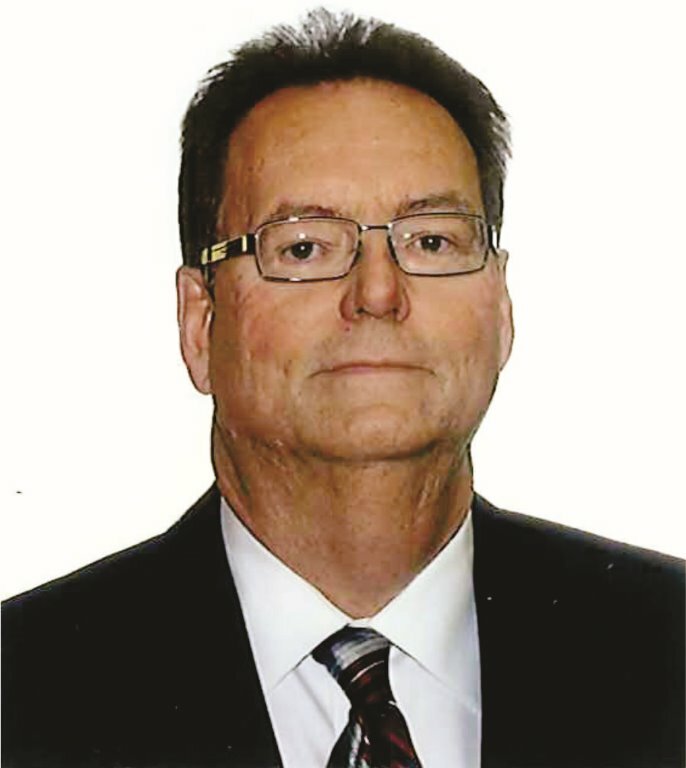 Mr. Lamb graduated with a Bachelor of Laws degree (converted in 2009 to Juris Doctor) from University of Western Ontario in 1985 after having worked for some years as an assistant to lawyers In England, Toronto and finally in London, Ontario. He was called to the Bar of Ontario in 1986 and is a member in good standing with the Law Society of Upper Canada. Mr. Lamb practices as a sole practitioner with an emphasis on Real Estate law, Wills and Estates. 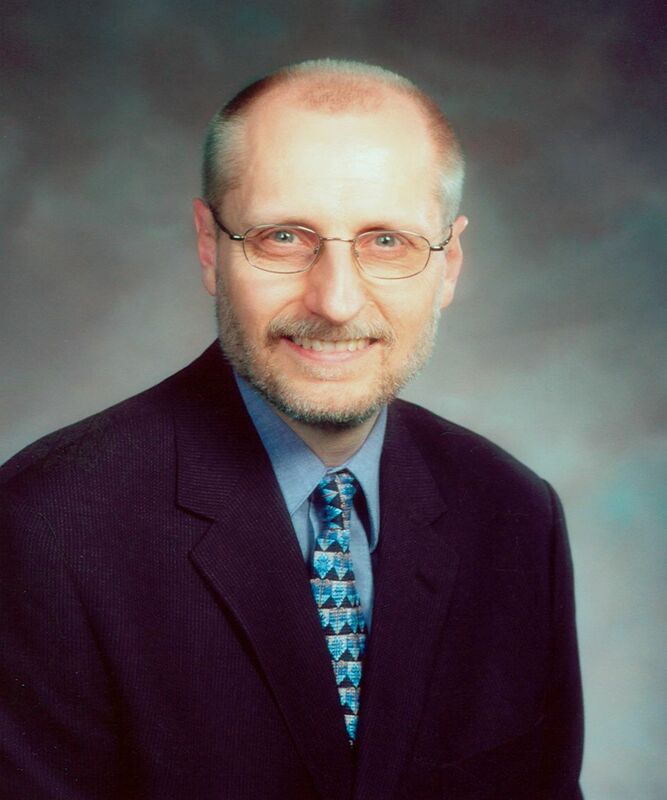 He is an Adjunct Professor of Real Estate Law at the Faculty of Law, University of Western Ontario, where he has held that position since 1992. He has been nominated twice for teaching awards. He is currently listed on the University of Western Ontario website as an expert in real estate law. He also served for 20 years as an Instructor for Law Society of Upper Canada, Bar Admission Course and is the author of some of the materials used for that course. Michael is a Member and former President of the Canadian Condominium Institute (London Chapter). He is also a member of the Middlesex Law Association. He was a member of the original working group to establish the Law Society's Real Estate Specialist Committee and served as the Vice Chair of that Committee for 2 years. Mr. Lamb has also served briefly as an instructor in the real estate section of Westervelt College’s Legal Administration course in London, Ontario. He has made presentations to various organizations including a recent lecture on real estate fraud to the Fraud Section of the London Police Service. He has been quoted in the Globe & Mail and interviewed by C.B.C. radio on real estate related issues. He was commissioned this year by the Stewart Title Guaranty Company to write and deliver a paper to real estate lawyers across Ontario on recent developments in real estate law. Lisa graduated from the University of Western Ontario with a Bachelor of Arts, majoring in Visual Arts. She then attended Humber College where she received a diploma in the Graphic Design and Advertising program. She worked at a large agency in Toronto before getting married and moving to London. Lisa worked at a few of the agencies in London before starting her own company, Doubleclick Advertising in 2000. Lisa is responsible for the production of our newsletter, "The Home Page", as well as all the design work for all our marketing material, advertising and some graphic elements for our web site.